Yea! You found this page! This is the home to my most precious projects – my books. Most are for children but I also have books for adults to fill in and also have found people of all ages enjoying each one. I’ve poured my heart into each and every project for the purpose of inspiring, opening communication and coming in to the moment. 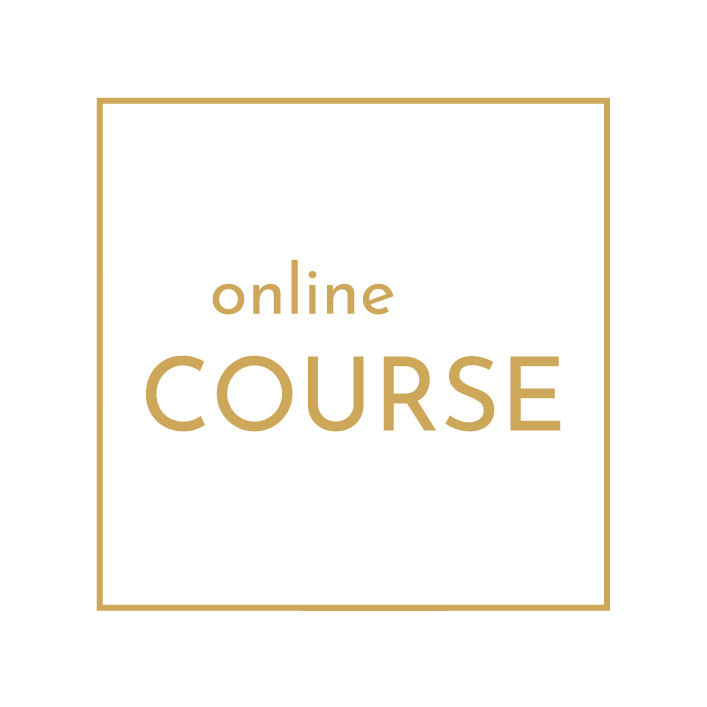 I’ve combined my extensive background in working with children of all abilities for more than 15 years and my lifelong love of design and creativity to bring you these, so I hope you enjoy. Click on any of the titles (or images) and you will be brought to a special home for each (of the books that are currently available). There you will have a chance to purchase, see more details about the book itself and be brought into the world of its creation and life outside of my computer. 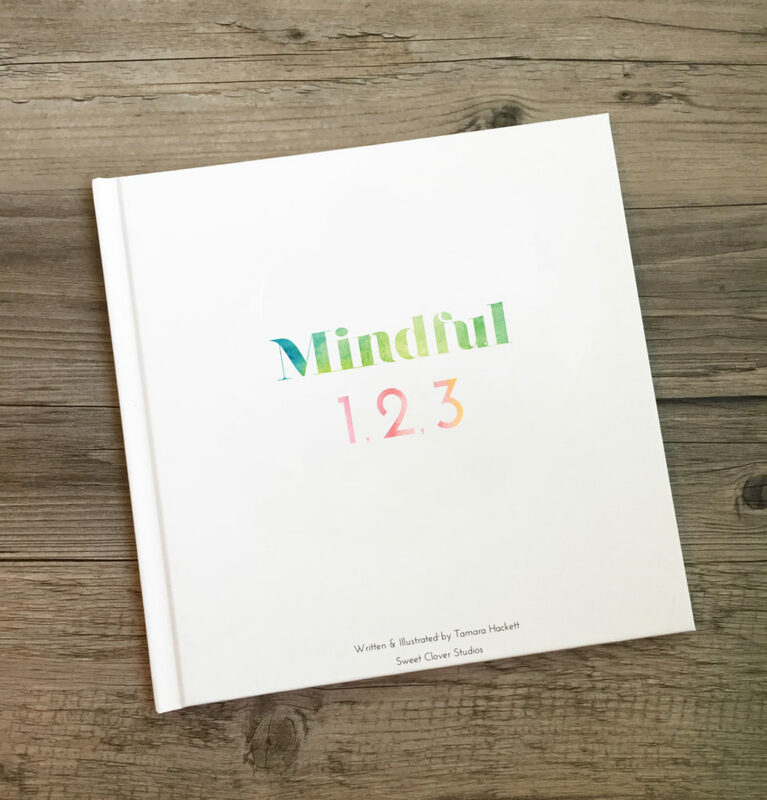 Mindful 1,2,3 are available in hardcover through my site and select retailers. 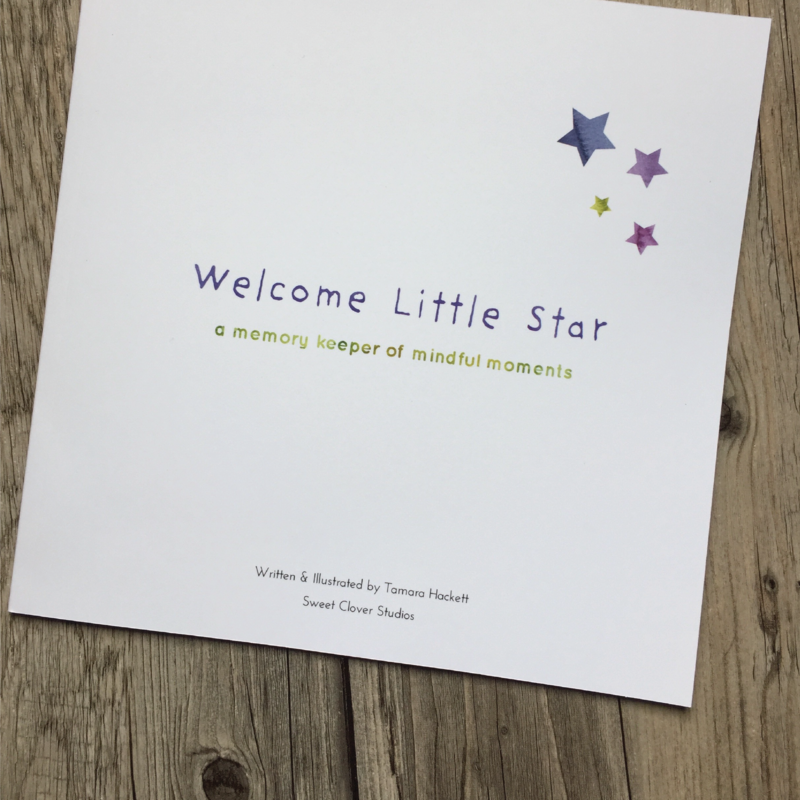 Softcover books: Mindful ABCs, Mindful 1,2,3, Growing Gratitude and Welcome Little Star are available on Amazon only. Wholesale is available as well – please click here if you are interested. 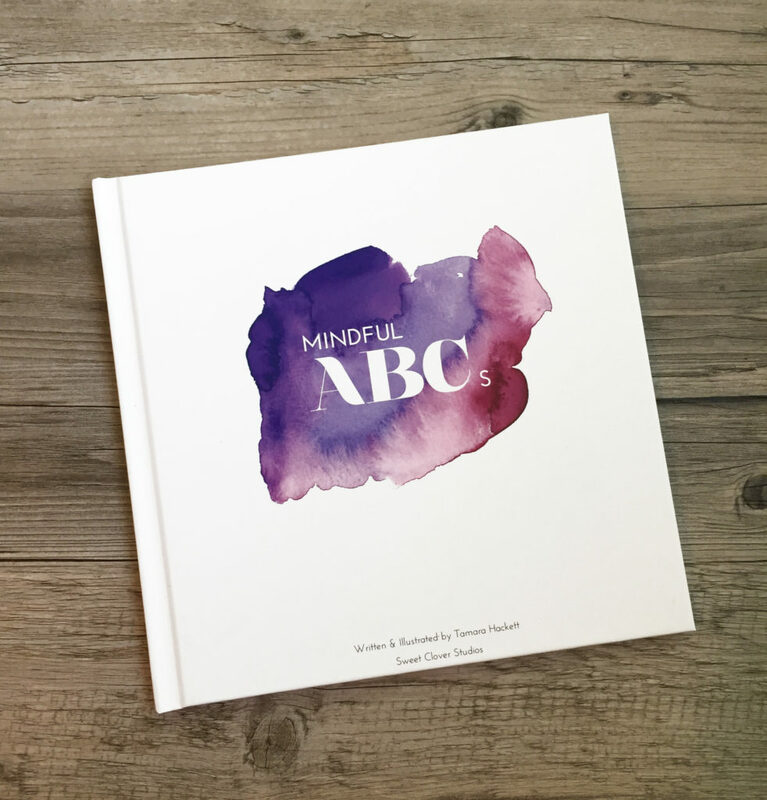 Mindful ABCs is an Alphabet book for the new generation of children. It introduces each letter to a word (wait till you see which ones!) as well as pair it with a familiar animal for immediate recognition. 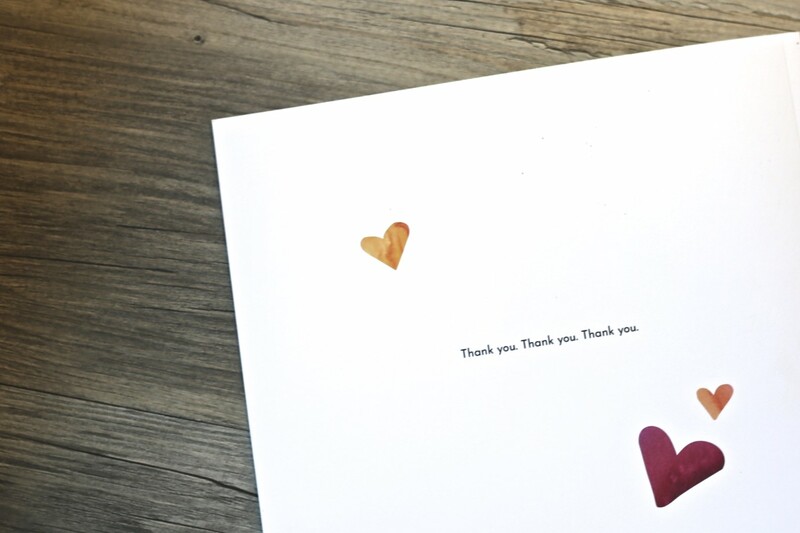 Then simple and easy to definitions explain the concepts of ‘Appreciation’, ‘Create’…and the list goes on. 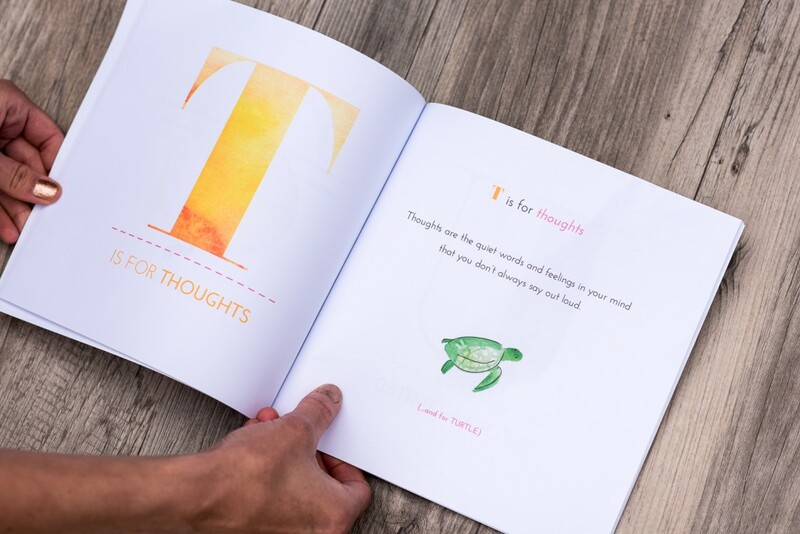 If you were ever interested in opening a conversation about what it means to bring these important feelings and concepts into your little ones life, this may be a solution for you. For more information on this light-hearted but big impact book, please click here or the images below to hear more. Click here or the images above to read more about this book! To purchase a softcover, search ‘Tamara Hackett’ on Amazon in your country or for Canadian online purchase click here. 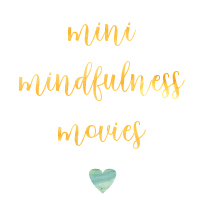 As a continuation of the Mindful Series, Mindful 1,2,3 introduces Mindful experiences by being present to our bodies, feelings, and thoughts. Counting, colourful design and fun ways to engage in observations of life included! Click here to find out more. 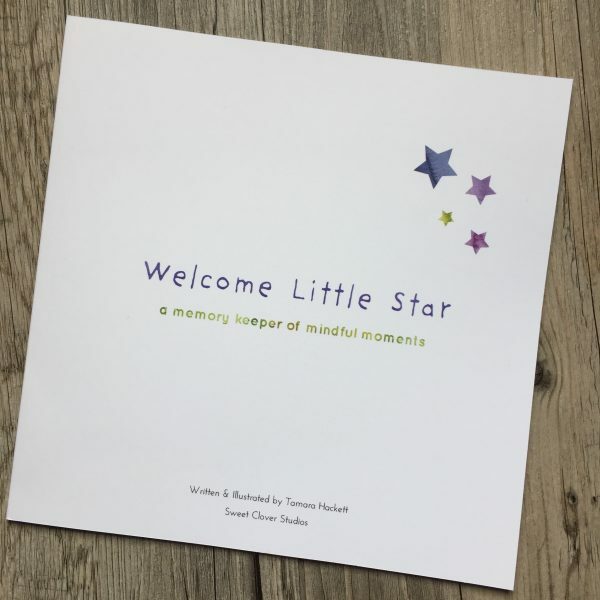 This book is a fillable baby book created to capture emotion-based thoughts, feelings and observations of the first year with your little one. Instead of tracking physical development milestones (crawled on _____ day etc), the intent is to create a lasting beautiful document of what you really want your child to know about the experience of being with them. Please click on the above image to see more or search ‘Tamara Hackett’ in Amazon in your home country to purchase. 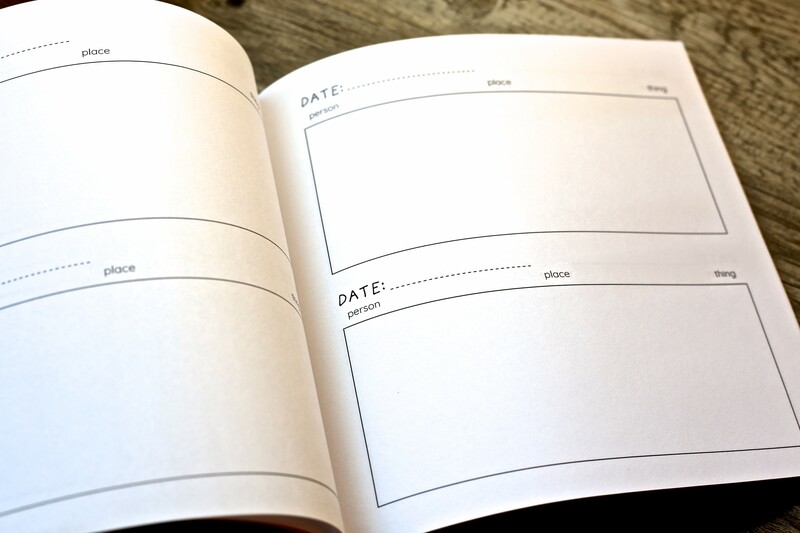 Growing Gratitude: A fillable journal to inspire a gratitude practice for children. This sweet little journal is dedicated to encouraging a mindful practice of gratitude for children and those who support them. 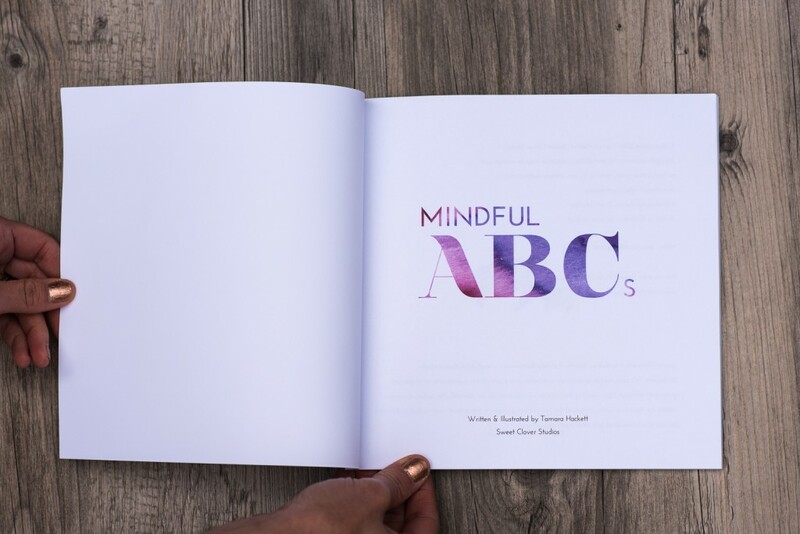 Each page was designed with prompts for children to quickly identify if they want to choose a person, place or thing to be grateful for. Developed by the designer after working with children of all abilities for over 15 years. This particular structure was proven to be the most effective in engagement and comprehension. 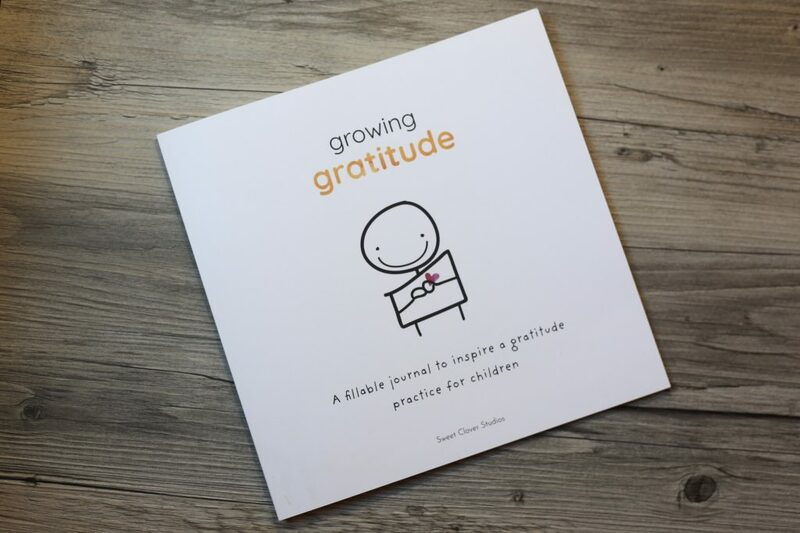 This book has a back and white interior, includes 44 spaces to document gratitude, tips, an activity idea, instructions and steps to practice ‘feeling’ grateful as much as talking about it. 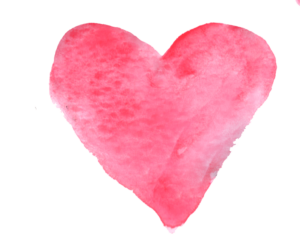 Created with love and intention to focus on the things we are grateful for. Also provides brilliant insight to children’s thoughts, feelings and connection to their world. To purchase please visit amazon and search ‘Tamara Hackett’. This book I was lucky enough to work on by creating illustrations to go along with the amazing Sara Stace’s work. To see more of the book and purchase please visit: SaraStace’s website here. Please note: Sara lives in Australia so shipping to your region may be limited – check to make sure though! 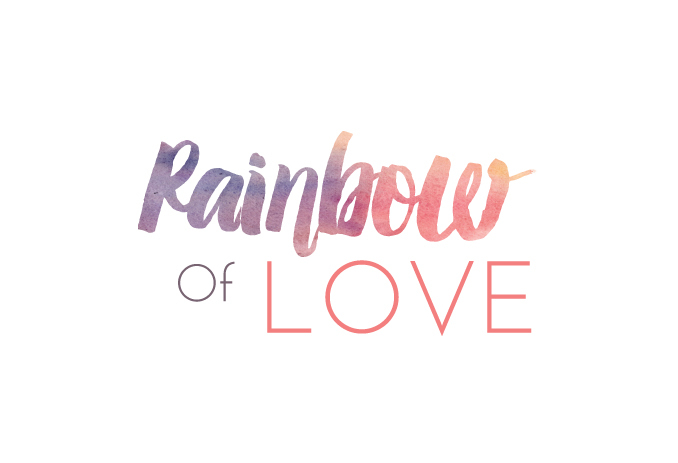 Rainbow of love is a story based on a conversation between myself and my (then) six year old son. I was sat on the edge of the bathtub waiting for my boy to finish brushing his teeth before putting him to bed. He stopped. Mouth full of toothpaste and asked “Do you know what I love most about you?”. Incredibly curious (and honestly) I said “No, I actually don’t know”. Usually I would ask him to finish brushing his teeth to speak but I really wanted to know. Building suspense without even knowing it he decided to finish brushing, spit and rinse before answering. He very thoughtfully said ‘I love your rainbow of love’. I couldn’t speak. It sounded so beautiful. Because of my silence, I think my boy found the need to explain so he continued. “It’s like…Your kindness is the red. 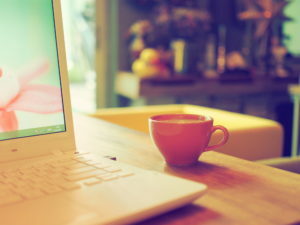 Your peace is the yellow. Your fun is the purple…”. I loved the way he explained how he felt about my love for him more than I could say. It made perfect sense to me. Once I got him tucked into bed I asked if he thought maybe we should write a book together about what he told me. So other kids could see the rainbow of love that they have in their life too. He wholeheartedly agreed – therefore…this book will be coming soon. If you would like to be kept up to date on this publication, sign up to our mailing list at the bottom of this page and I will keep you posted.